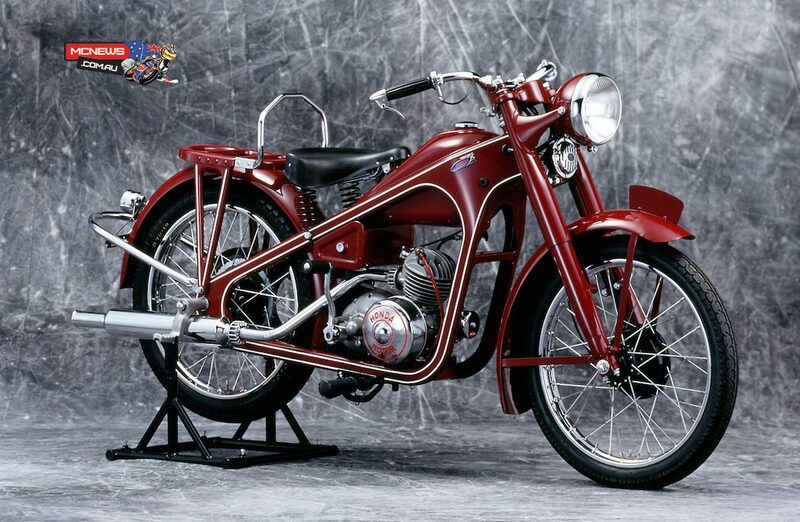 Honda began mass production of motorcycles in Japan in 1949 when it built the Honda 98cc Dream Type-D. Today, Honda produces motorcycles, ATV’s and side-by-sides at 32 plants in 22 countries, including two plants in North America. In 1958, Honda introduced the Honda 50, known globally as the Super Cub, which would go on to revolutionize the industry. This iconic bike paved the way for Honda’s expansion into the U.S. in 1959 and Canada in 1969. The Super Cub, which has sold nearly 90 million units globally since its inception, was the focus of a mid-1960s advertising campaign, ‘You Meet the Nicest People on a Honda,’ that played a major role in the transformation and growth of the U.S. motorcycle market. 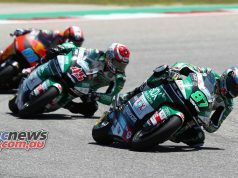 In the 1960s, Honda became the best-selling motorcycle brand in the U.S. and the world, leading to the establishment of Honda of America Mfg. and the company’s first U.S. production facility, the Marysville Motorcycle Plant. The plant, which opened on September 10, 1979 in Marysville, Ohio, produced both motorcycles and all-terrain vehicles (ATVs) until 2009. 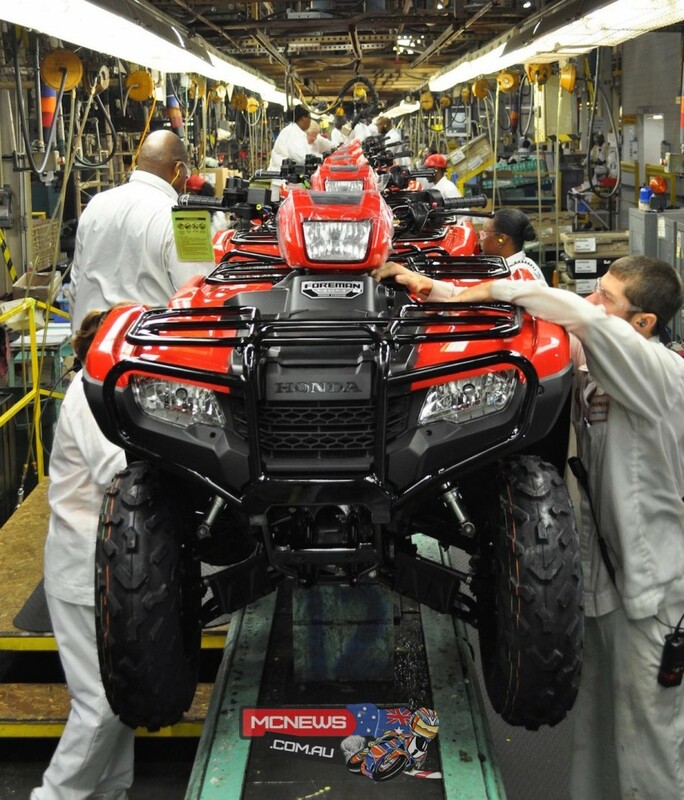 Production of ATVs has since shifted to Honda of South Carolina Mfg. (HSC) in Timmonsville, South Carolina. Since the start of production in 1979, Honda has manufactured more than five million power sports products in North America using global and domestically sourced parts. Today, HSC manufactures FourTrax ATVs and Pioneer side-by-sides and engines, while the Honda plant in El Salto, Jalisco, Mexico, produces motorcycles. Furthermore, the research and development of Honda ATVs and side-by-side vehicles for both local and global markets is now being led by a team of engineers at Honda R&D Americas – with Powersports R&D operations in Los Angeles, Ohio and South Carolina. Today, Honda operates 17 major manufacturing facilities in North America, producing a wide range of Honda and Acura automobiles, automobile engines and transmissions, Honda all-terrain vehicles and side-by-sides, power equipment products and the HondaJet light jet. Achieving a milestone more than 65 years in the making, Honda Motor Co., Ltd. today announced production of its 300-millionth motorcycle. 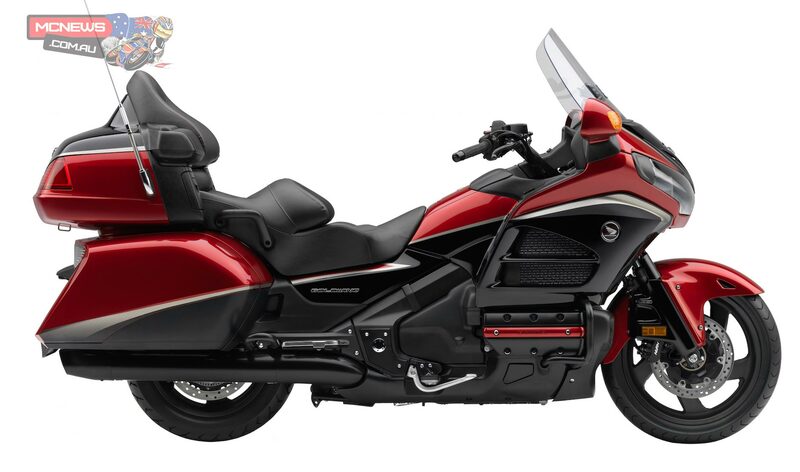 The milestone bike is a Honda Gold Wing produced at the company’s Kumamoto Factory in Japan. Honda will celebrate the 40th anniversary of the iconic Gold Wing in 2015.